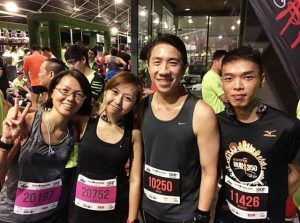 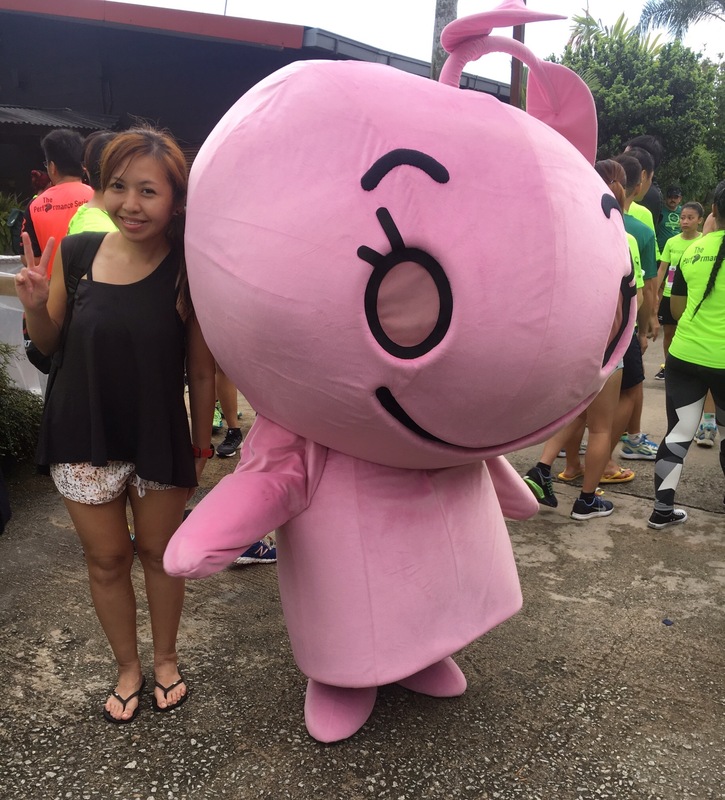 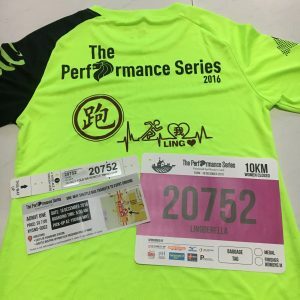 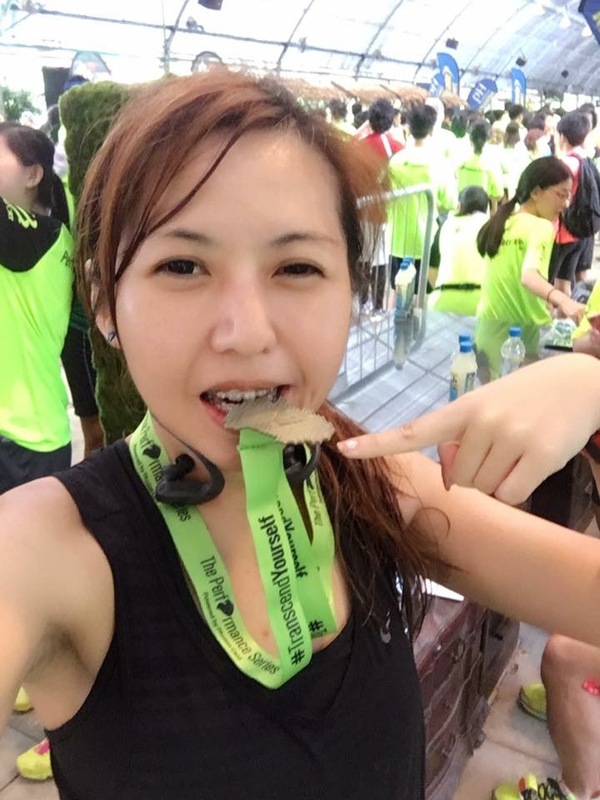 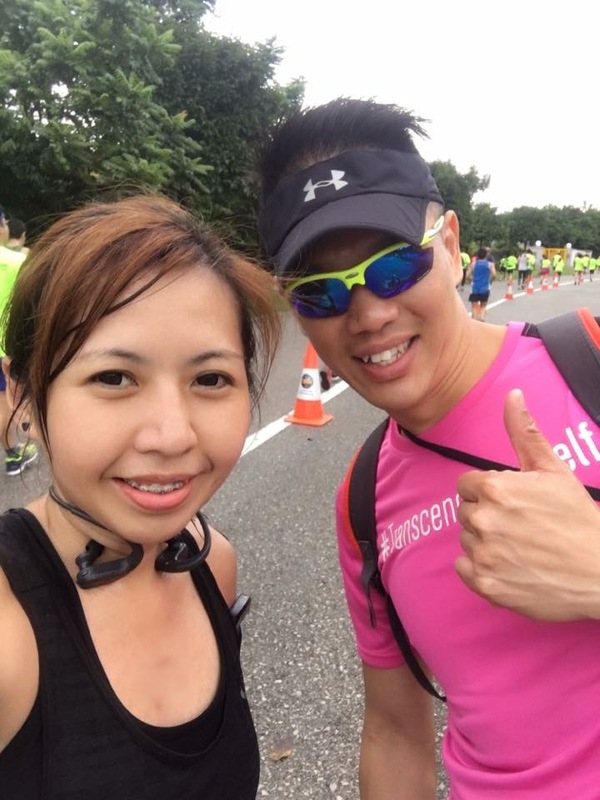 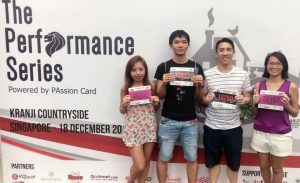 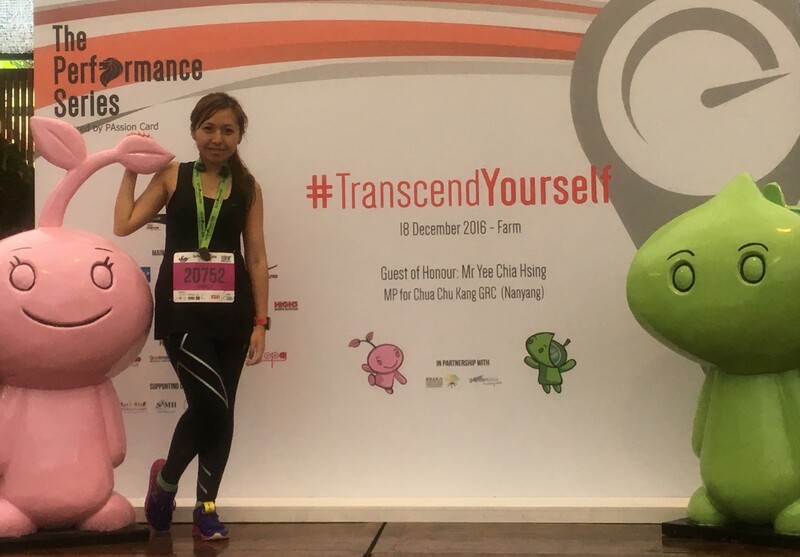 Race Review: The Performance Series 2016 (Race 5) [10km] (by Lingderella) | JustRunLah! This is my last running event in 2016 and it’s also my first race with The Performance Series. It’s concept is interesting, with a series of 5 runs spread out over the year and the medals forms up a map of Singapore and that there is different distance categories to participate in such as the 2.5km/5km/10km, which encourages families of multi-generations families to run together and encourages people who dosen’t run to start running 😊 The best part is all the 5 runs is not held at the same place! 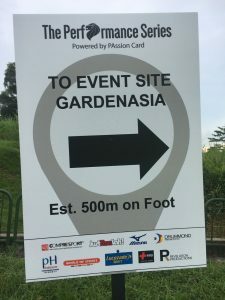 The previous race were held at Coney Island, Jurong lake, Bedok Reservoir and the very familiar place at Gardens by the bay where many runs were held at. 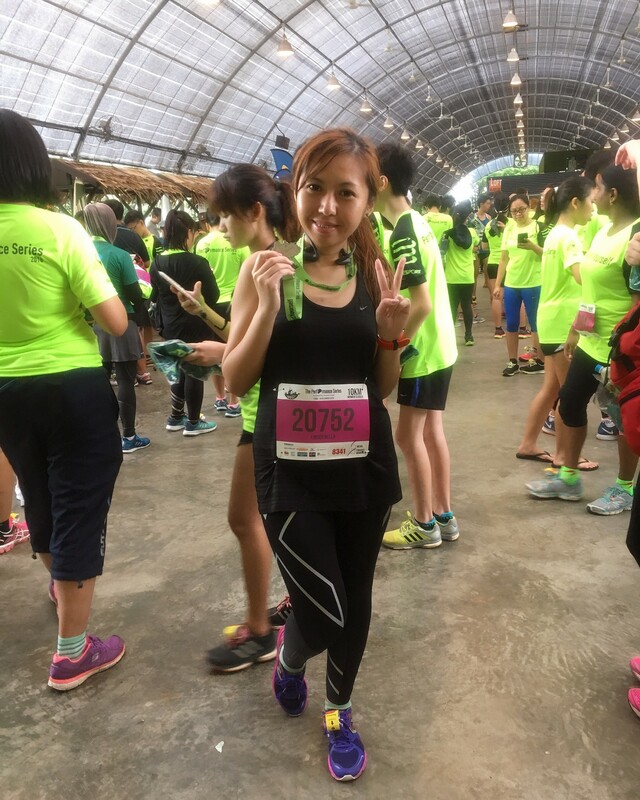 This time, the run is at the Kranji farm. Having the runs all over Singapore is like encouraging the runners to explore Singapore. 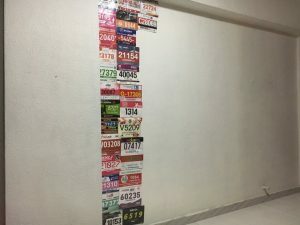 Though Singapore is small or even we’ve live here our entire life, but there were places where we didn’t know of or went before. I’ve thought of signing up for the package of 5 races to collect the full set of medals but thought of what if it clashes with any other runs that I really love to go and it falls on the same day or what if I have other commitments? 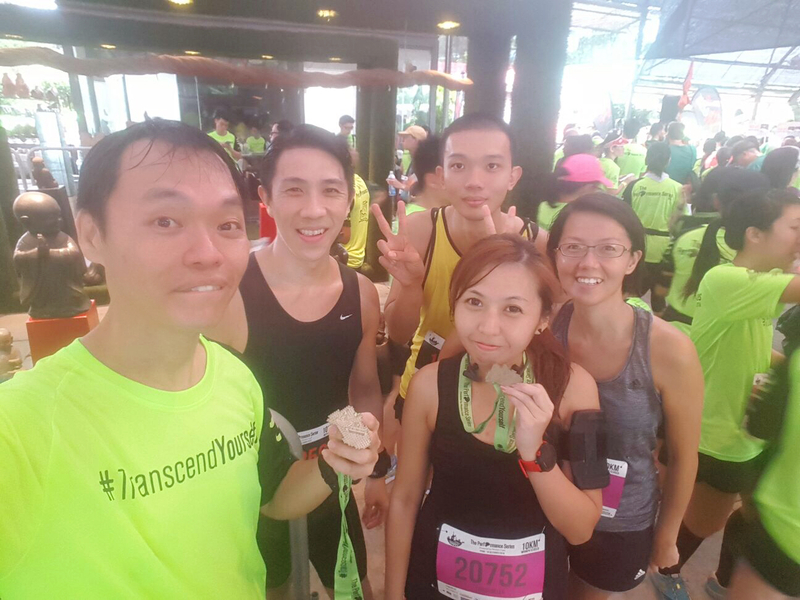 Turns out that one of the TPS run clashes with Batman Vs Superman run which is a fun run with a good theme which I definitely want to run and another run I was running the Standard Chartered Kuala Lumpur Marathon. 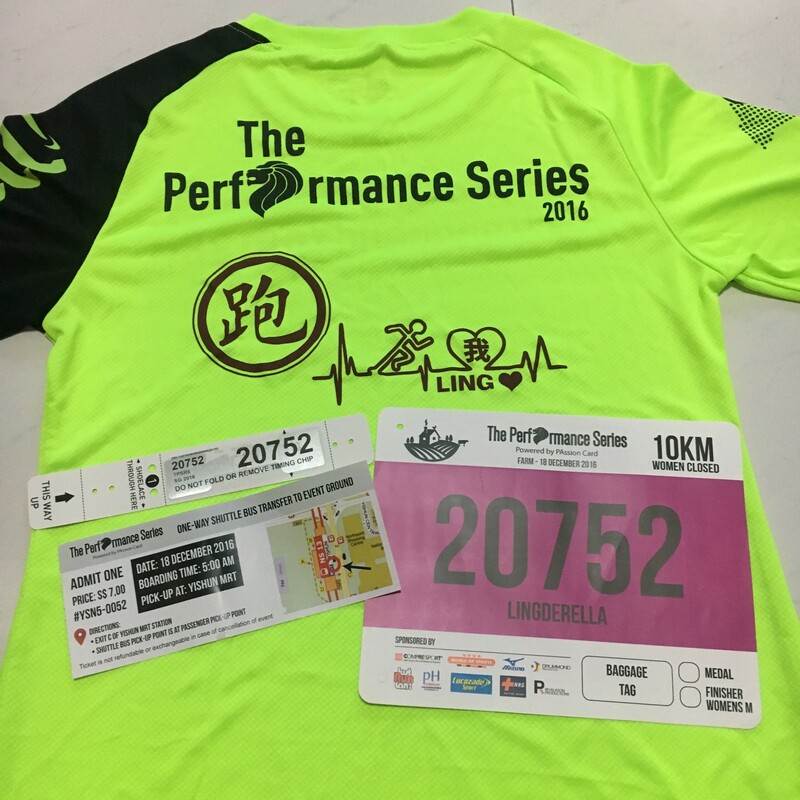 Thank you P_ease for personalising my race tee! 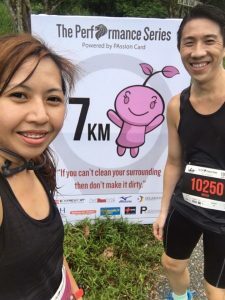 😍 They always comes up with new designs uniquely for the different races and some of their designs and quotes are so motivating! 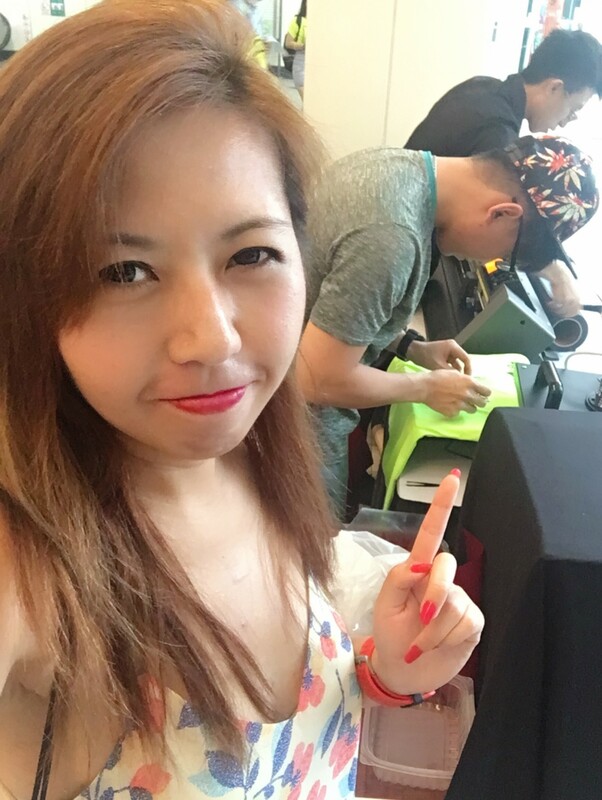 Of we can just simply don’t use their designs and just customised our own tee by adding the words or numbers we want. 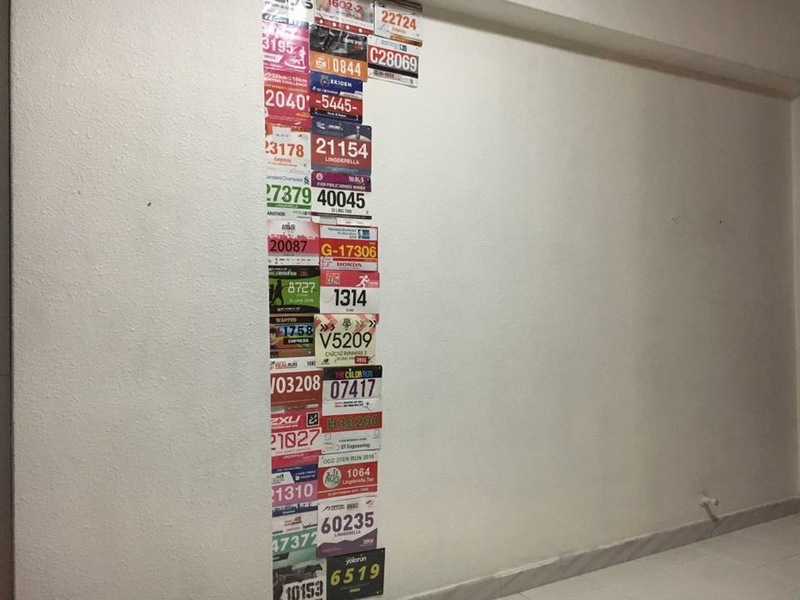 I bought the shuttle bus ticket on the race day to fetch me from Yishun to the race venue and there isn’t pick up from certain areas like Khatib like always, but its just another few hundred metres walk to Yishun but it’s ok for me just that the shuttle bus ticket is selling at $7 where for many other runs, the shuttle bus tickets is selling at about $5. 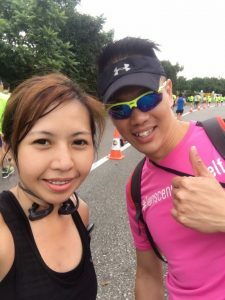 Khatib area is expanding with many new BTOs and Condos ready soon so hopefully next time running events would provide shuttle bus service from Khatib. 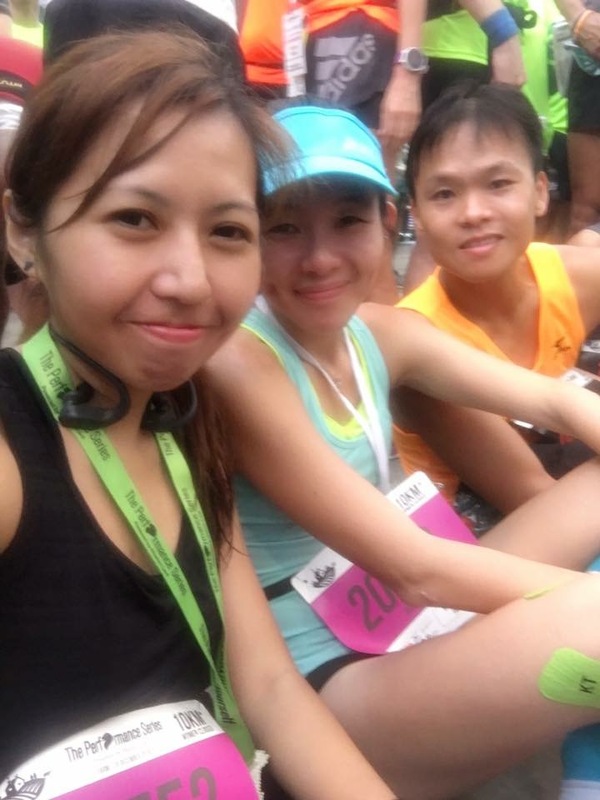 On race day I really dreaded to pull myself out of bed. Smelling the air and seeing the red sky, it’s obviously going to rain and I only slept 3 hours as I reach home late from a x’mas celebration, sounds seriously appealing to stay in bed. But still it’s the last race of the year so I pull myself out bed and walk myself to the shuttle bus pick up point. 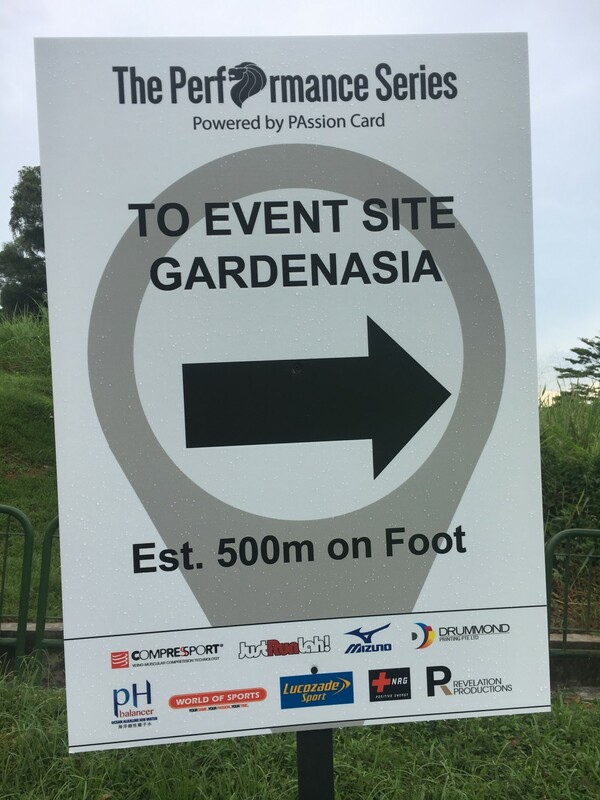 But the mood is not dampened by the wet weather at all when I reach the even site and luckily the race is just delayed and not cancelled. 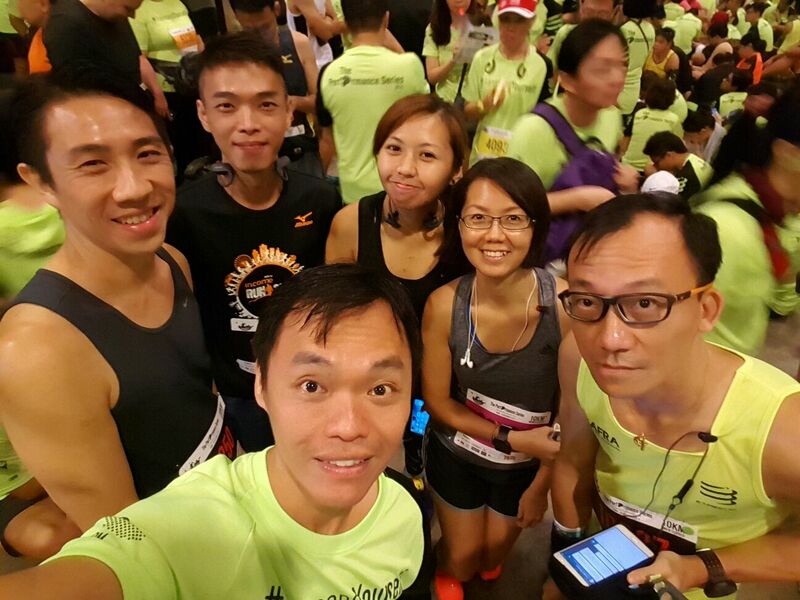 Flag off for the 10km category by right should be at 6.30am but it’s about 7.05am then we were flag off. But it’s ok with the delay, maybe the Organisers want to ensure the weather is really ok to run in or the route is safe to run such as whether there’s any fallen branches blocking the way after such a heavy rain?